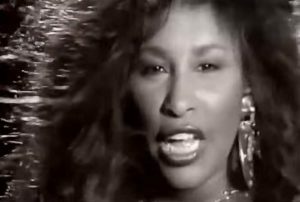 Chaka Khan ‎- I Feel For You – Official Music Video. A song written by Prince that originally appeared on his 1979 self-titled album. The song hit No. 1 on the Cash Box singles chart and peaked at No. 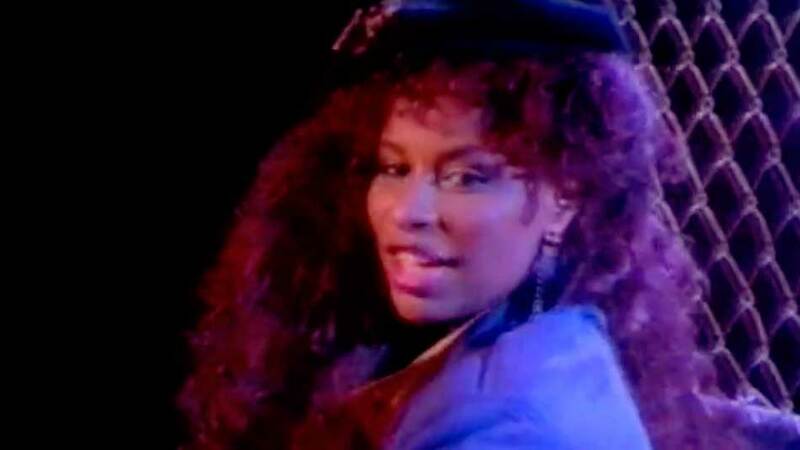 3 on the Billboard Hot 100 chart in the United States, and reached number 1 spot in Ireland and on the UK Singles Chart in 1984.